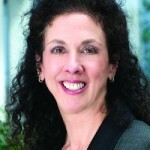 In this interview Janet Manzo, Executive Director of the Ontario Cancer Research Ethics Board, discusses the development of a province-wide ethics review system for multi-centre clinical trials, as well as the advantages of initiatives like the Standard Consent Template, which promotes the harmonization of administrative processes and platforms. She also explains how this allows one applicant to submit all study-wide post-approval applications on behalf of all participating centres, and how the ability for sponsors or CROs to assist with the study-wide applications is one of the key factors behind the OCREB‘s success. Can you tell us about the Ontario Institute for Cancer Research and your role there? OICR is a not-for-profit translational research institute. 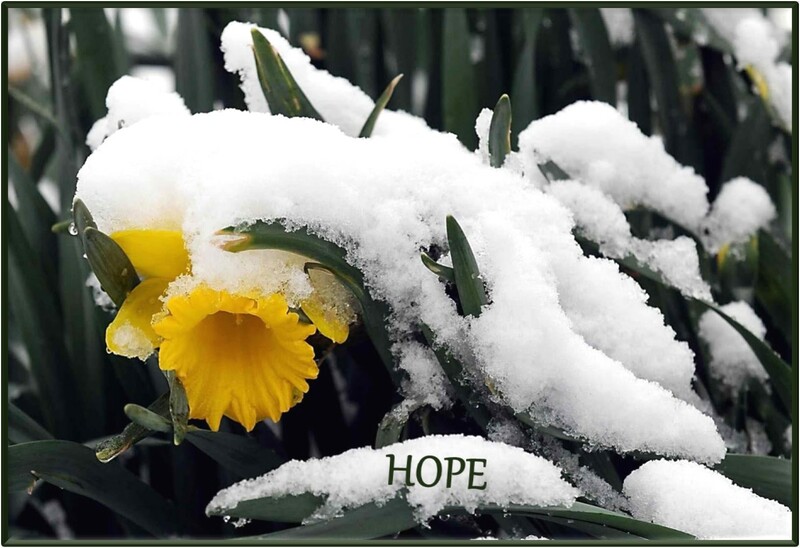 It’s dedicated to research in all areas of cancer; prevention, early detection, diagnosis and treatment. It has a wide array of programs covering the bench to bedside approach and that includes cancer stem cell programs, imaging, drug discovery, genome technologies, health services research and high impact clinical trials, to name a few. OICR is supported by the government of Ontario through the Ministry of Research and Innovation, however it benefits from many external partnerships and so its reach is well beyond the borders of Ontario. OCREB is an independent expert oncology research ethics board, or IRB as they’re known in the United States. And as a central REB, OCREB basically provides ethics review and oversight of multi-centre cancer trials for sites in Ontario. What is the overall mission for OCREB and what are the issues you’re trying to solve? There was an organization called the Ontario Cancer Research Network, or OCRN, which was the predecessor to OICR. And the OCRN was formed in 2001 to enhance the cancer research environment in Ontario. And during its consultation process stakeholders identified ethics review of multi-centre cancer trials as one of the many areas in need of drastic improvement. The overall vision of OCREB is to advance ethically sound research in Ontario through innovation and collaboration. Its mission is to provide quality ethics review and oversight of multi-centre cancer trials while reducing delays and eliminating duplication. 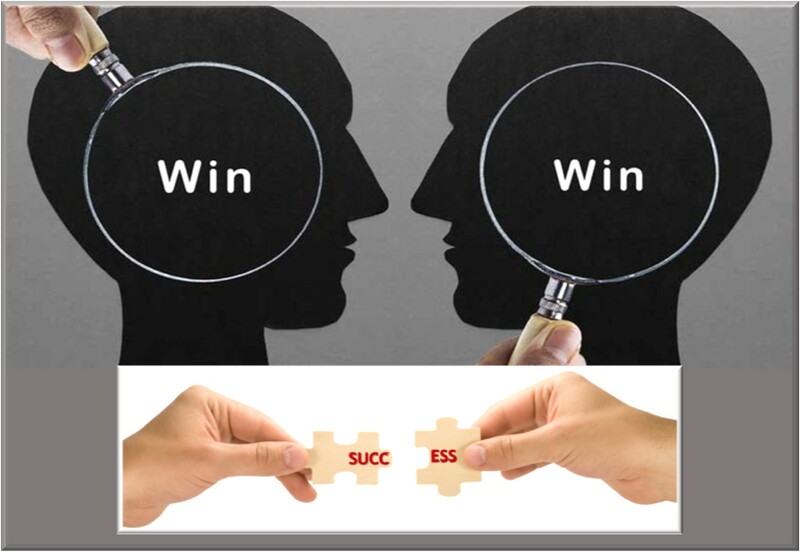 So, the underlying principle is to do it once and do it well. OCREB now serves 26 of the 27 sites that conduct cancer trials in Ontario. How has this centralized and streamlined approach to REB review and approval impacted the administrative burden associated with conducting oncology clinical trials? There are two key steps to using OCREB. First, there is the review and approval of the study, and then there’s approval to conduct the study at each participating centre. So, the first step is the submission of a lead or generic application, which is what we call the provincial application. 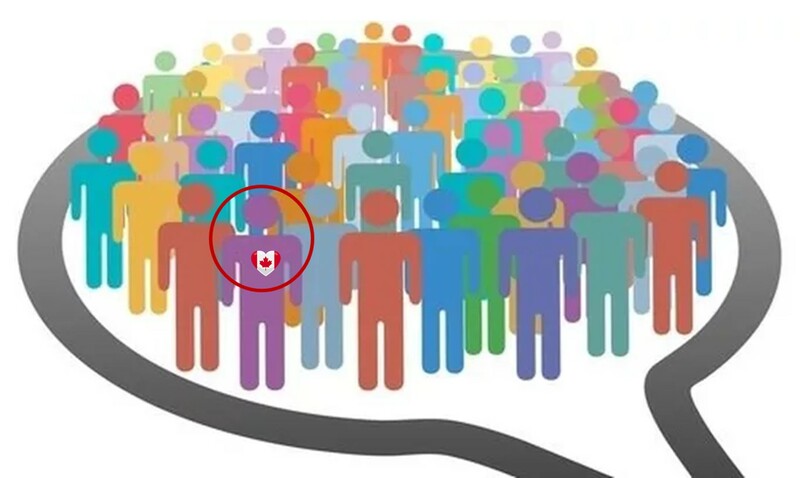 Basically, one of the participating investigators submits to OCREB on behalf of all participating centres in Ontario, and he or she becomes what we call the provincial applicant. It’s important to note that provincial applications can be submitted to OCREB in parallel with applications to Health Canada. 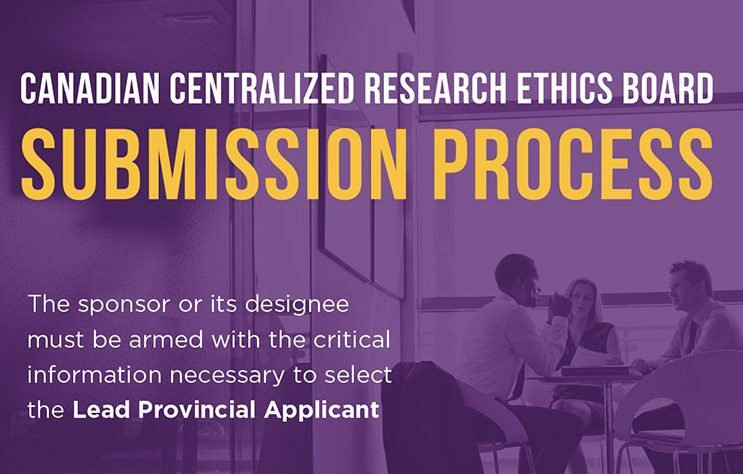 So, once the study is approved, the provincial applicant is responsible for submitting all study-wide post-approval applications to OCREB on behalf of all participating centres. OCREB serves as the sole REB providing ethics oversight at each participating centre. An application to OCREB is like dividing a local REB application into two parts. One thing that makes OCREB more efficient for multi-centre studies is that there is only one investigator that’s required to submit the provincial or study-wide applications. So, this reduces the administrative burden considerably at the other participating centres. An obvious benefit to using OCREB, of course, is the expertise of the oncology specific REB. 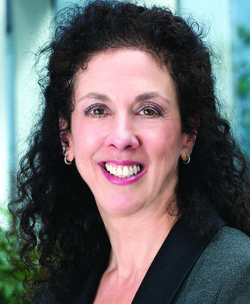 In summary, some of the key factors behind OCREB’s success, in my opinion, are its oncology expertise; the central OCREB model—but with the decreased workload at most of the centres; The ability for sponsors or CROs to assist with the study-wide applications; The fact that regulatory submissions can occur in parallel to the OCREB submissions; and the use of a common consent form across all sites. What are some of the main challenges sites continue to face? And how can sponsors and CROs assist the lead applicant in completing the required documents? One issue we’re facing is determining whether other centres are participating in the study. That’s important information to have because if there’s only one site in Ontario, that site is likely to go to its local REB rather than OCREB. Another issue is deciding which site should be the provincial applicant. There’s more work as a provincial applicant than there is as a participating site. 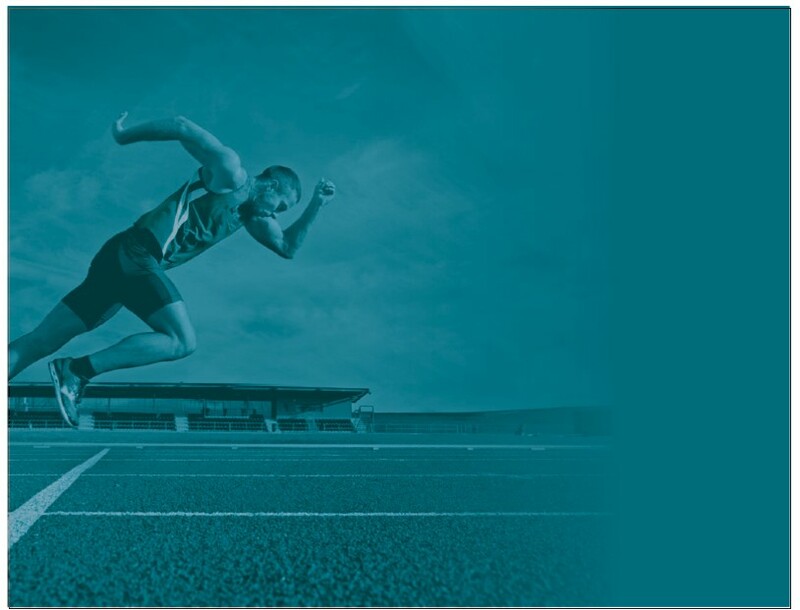 The sponsor CRO can play a big role in selecting the most appropriate site and it’s important to note that the quality of the application has a significant impact on the length of the review time. Another concern that frequently comes up is the fact that the participating centres rely on the timing of the provincial applicant. This is another reason to be cautious when selecting the provincial applicant. One of the other concerns being raised is the fact that OCREB only meets once a month. Sponsors, CROs and researchers have all indicated they would like OCREB to meet more frequently and one of our goals this year is to assess the feasibility of doing that. Finally, one of the issues raised is obtaining assistance and timely responses from sponsors and CROs. So, that’s an important message here. The biggest delay in obtaining OCREB approval has been, and continues to be, delays in receiving the final Principle Investigator response to the OCREB review letter. Sites are expressing frustration working with CROs that don’t understand the OCREB review process, or don’t have the requisite oncology expertise. I understand OCREB encourages the use of a single consent template to be used across all centres in Ontario for all patients participating in a particular clinical trial. What are some of the advantages of the standard consent template for sponsors as well as for sites? OCREB has had the consent template in place since 2006. However, the requirement to use the same consent form at all participating Ontario sites was not instituted until 2011. In early 2010 the National Cancer Institute of Canada clinical trials group approached us and the BC Cancer Agency’s REB to provide input as they were revising their generic consent form template. Thankfully, this has resulted in a common consent form template for use in all NCIC studies across Canada. OCREB subsequently adopted that template as its template with a few minor changes that we needed to make for the oncology community in Ontario. The use of the template greatly facilitates the review process. It also ensures that the consent form is compliant with the applicable regulations and it works in both the Canadian and the Ontario context. Can you talk a little bit about the importance of oncology expertise both at the ethics review board level as well as at the CRO level? And what is the impact of working with a partner that does not have a good understanding of the review process or of the subtleties of how things work in Canada? As oncology trials become more complex, having the oncology expertise is becoming increasingly important for all parties involved in cancer research. In the early days, most of the sponsors that were familiar with OCREB understood how OCREB worked and the process worked very well. However, due to the globalization and mega mergers within the pharmaceutical industry, as well as the use of CROs from outside of Canada, many of those gains that we had achieved seem to have been lost or reduced. I would say a lot of sponsors and CROs are not aware of how OCREB works and how they can facilitate the review process. One of our plans for this year is to meet with sponsors and CROs working with OCREB to remedy that. 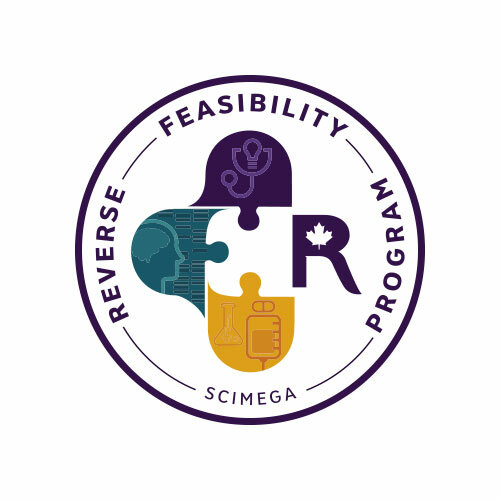 In your opinion, how important is it for patients in Ontario, as well as the rest of Canada, to have greater access to novel oncology compounds that they otherwise might not have access to? Well, as anyone in the research environment knows, the only way to advance cancer treatment is through research. And clinical trials offer patients an opportunity to access new and innovative agents that they might not otherwise have access too. I would say adequate feasibility assessments [are], and any efforts to match investigator sites with the right studies, is a step in the right direction. 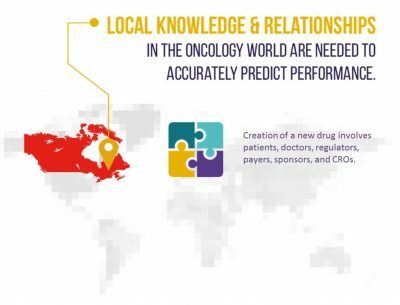 What advice can you offer small and mid-sized oncology drug developers about oncology clinical research in Canada in terms of deciding whether or not to come to Canada for trial expansion? To use a boxing metaphor, Canada does punch above its weight. We may be relatively small, but that can be an advantage in facilitating communication and collaboration. And with the help of organizations like OICR, Ontario has become a leading jurisdiction for cancer research. It has enabled us to attract more world-class researchers to Canada, including those with expertise in early phase trials. The Canadian Research Community is collaborative by nature, and the benefits reach beyond Ontario’s borders. So, like all researchers, I think Canadian researchers would rather be involved early in the process rather than serve as rescue sites. I would like to end by saying that I would be happy to meet with sponsors to explain how OCREB works and how they can work with the lead or provincial applicant to make the process even better. Please share your thoughts and provide your comments below. Better yet, subscribe to this blog or our Podcast series for more information on Canadian Oncology Clinical Trial Expansion. You can also follow us on Twitter and LinkedIn.